Need Help Migrating To A Cloud Based CRM, Accounting, Inventory, Marketing, & EVERYTHING Platform? Zoho CRM- The Search Market Firm is preferred Zoho partner. The Search Market firm has helped hundreds of business set their business systems with Zoho CRM. 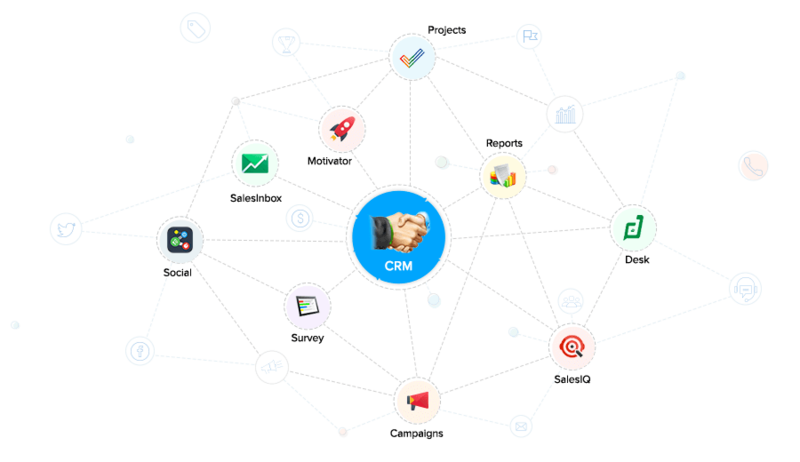 Zoho CRM is one of the most robust tools on the market for any business needing a solid stable state-of-the-art cloud based CRM solution. 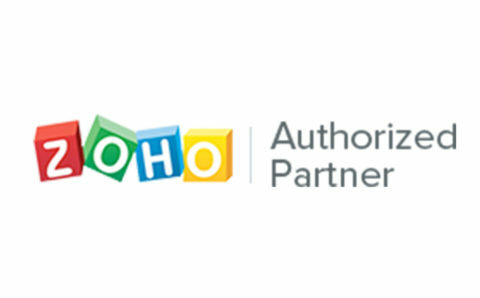 The Search Market Firm is proud to be a Zoho Partner. 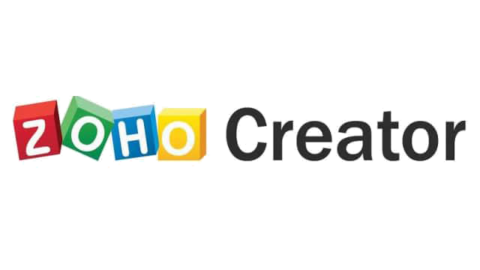 Zoho Creator- The Search Market Firm employees several very talented Zoho Creator Certified Developers. With Zoho Creator and the Zoho Platform the possibilities are truly limitless. 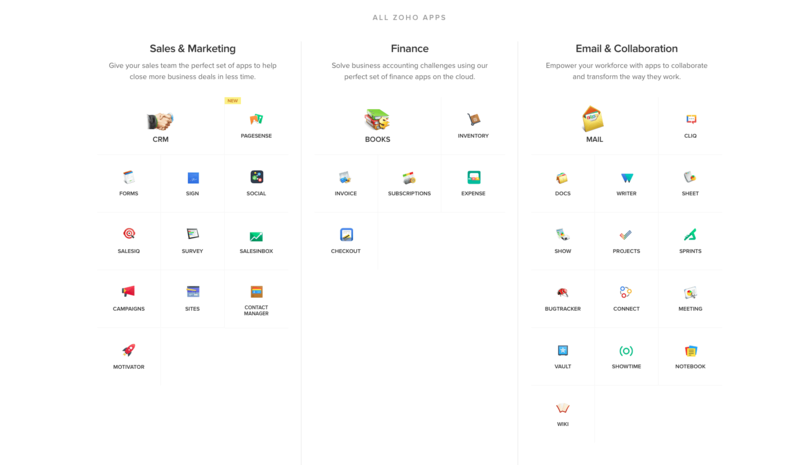 Zoho Creator is hands down one of the most powerful tools know to man to create custom CRM, Web, And Advanced Business Applications. Zoho Sales IQ allows any business to turn their website into a next level sales tool. Want to engage clients live on you site and know exactly what content they are viewing in real time? Zoho Sales IQ is helping business engage clients in real time to increase website conversion to astronomical levels. From the one man shop to the large company with thousands of employees, Zoho’s platform can handle it all with the extreme flexiblty of all the programs. The Search Market Firm’ s Certified Zoho Consultants are here to help your organization exceed your overall data, marketing, and customer processes. Follow this link If You Are Looking For Zoho For Real Estate.